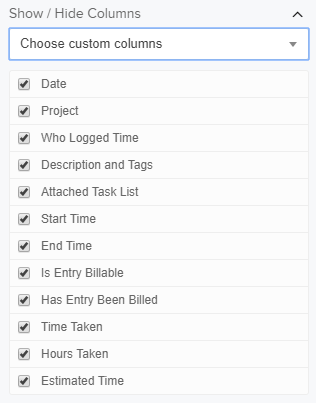 Within Teamwork Projects, when viewing a particular project you can filter the logged time on a project. To view the time logs, go to the project's Time tab. 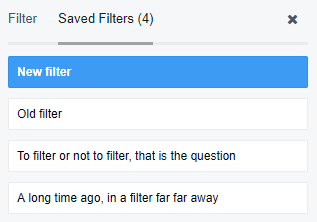 To access filters choose the filter icon to the top right of the page. 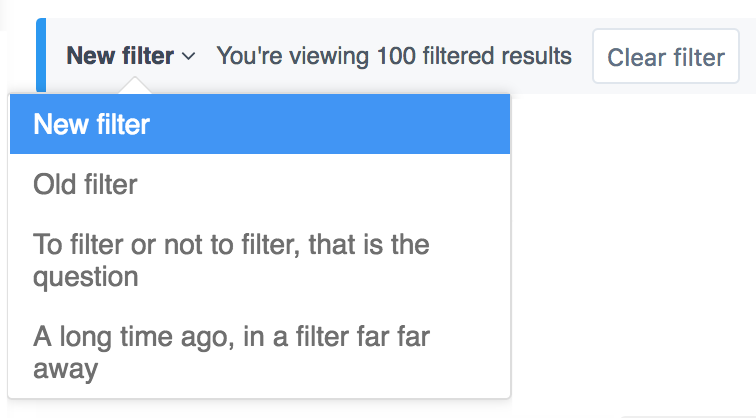 When filtering by People, you can choose to filter by users or company. When filtering by user, you can choose specific a specific user or users and view the time they have logged across all companies. When you filter by company you will see all time logged by all users on that company. When this is selected, deleted users will then appear in the People dropdown. When setting the date, you can choose to see results for when time has been logged using the set time frames found within the drop-down. You can also choose to set a custom date range to view time logged withing a time frame of your choosing. 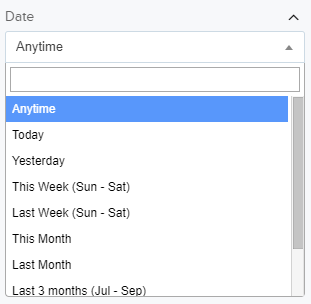 When filtering your tags you can choose to view time logs with specific tags assigned to them or view tasks which have had time logged and include the tag you choose. You can view time logged as both Billable and Non Billable or to only show one or the other. You can view time logged as invoiced or non invoiced or choose one or the other. If you wish to exclude certain areas of the time report you can untick the boxes and the area will be removed from the main window of the time section. This is helpful for seeing only the relevant information to you. Note: Excluding the estimated time column will only apply to the Excel and CSV exports.